See all the grit and glamour of the 35th annual Blues Awards on Public Television for the Mid-South. WKNO Channel 10 will broadcast the ceremonies on Tuesday, November 25th at 8:00 pm, repeating at 1:00 am. It also airs Wednesday, November 26th at 8:00 pm on WKNO2. This annual event brings together top blues artists, industry reps, and fans from all over the world to Memphis every May to celebrate the year’s best blues recordings and performances. If you weren’t able to attend this year’s event in person, it’s a great way to see the nation’s best blues musicians receive awards in 25 categories. The 90-minute program captures thirteen live performances from Charlie Musselwhite, James Cotton, Rory Block, Kim Wilson, Beth Hart, and many more. Where else would you be able to see so much smokin’ hot talent on one stage! If you don’t live in the WKNO viewing area, you can still enjoy the program on a DVD/CD combo from the Blues Foundation for $25. The DVD includes additional performances by Rory Block, Anson Funderburgh, and Trudy Lynn that are not included on the companion live CD. The winners of the 35th Blues Music Awards were announced in Memphis, May 8th. 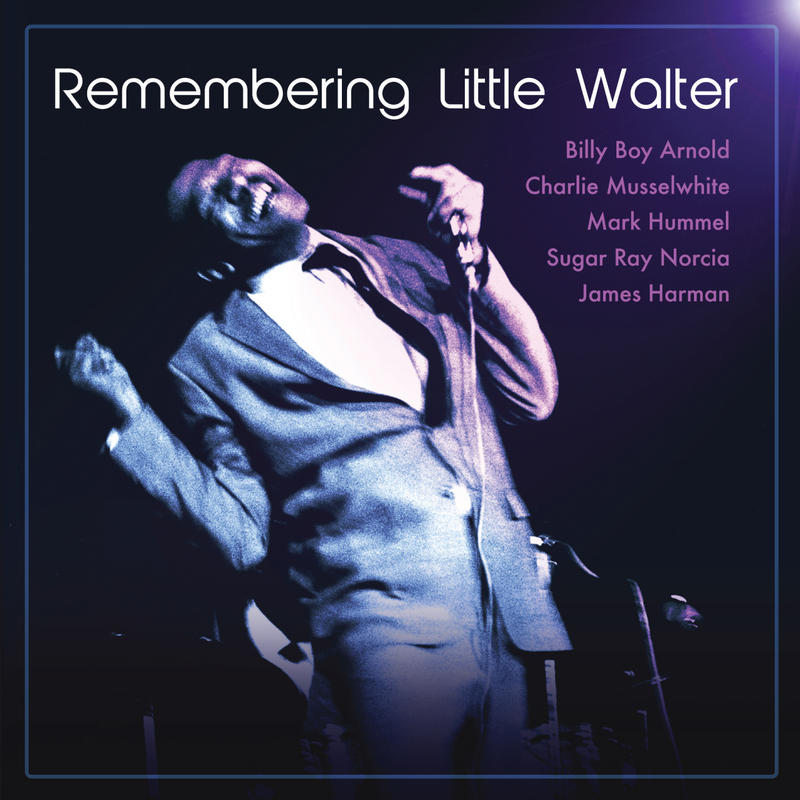 A Little Walter tribute album featuring harmonica masters Billy Boy Arnold, Charlie Musselwhite, James Harman, Sugar Ray Norcia, and Mark Hummel received two awards, including album of the year. In various categories, John Németh, Shawn Holt & the Teardrops, Gary Clark Jr., Doug MacLeod, and Trampled Under Foot were all first time winners. “Soul Queen of New Orleans” Irma Thomas won for best Soul Blues Female Artist and Bobby Rush was awarded Best Soul Blues Album for his recording “Down in Louisiana.” From Chicago, the legendary Buddy Guy took home the B.B. King Entertainer Award. 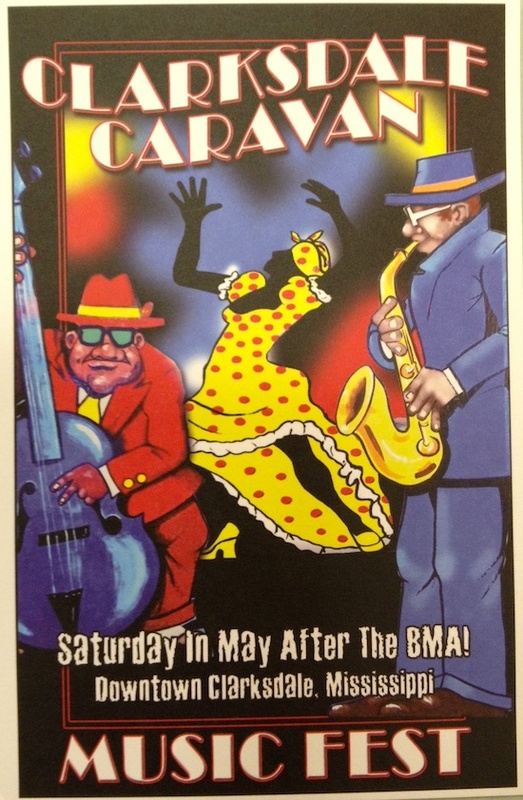 Clarksdale Caravan Music Fest. Now in its eighth year, the free festival is always held right after the Blues Music Awards. The line-up includes Super Chikan, Rip Lee Pryor, Robert “Wolfman” Belfour, Watermelon Slim, and Liz Mandeville.